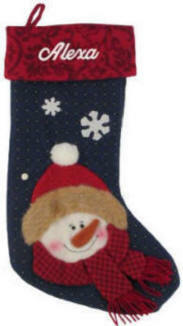 A happy snowman decorates this large 22 in. 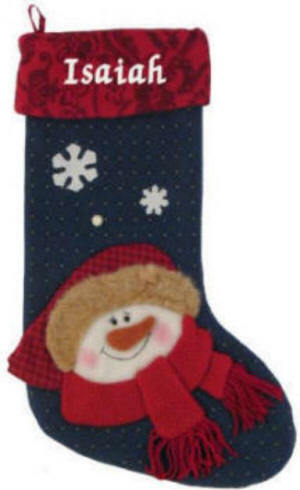 navy felt Christmas stocking. 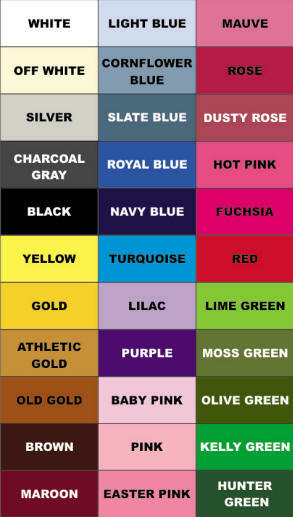 We personalize on the red 9 in. wide fold down cuff. 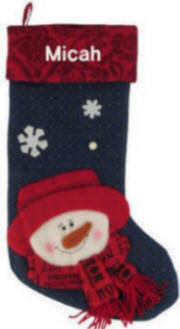 The Christmas stocking back is navy felt, the front is fabric lined. Snowflake and snowball appliques finish the scene.